Prices start from £150.00 for the first hour reducing to £100 for every hour after this. Mileage expenses are on top of this fee. 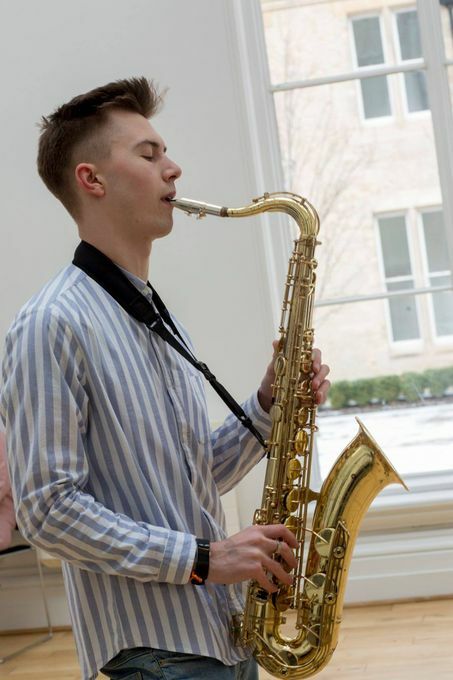 Whatever your occasion let Dom play Sax. 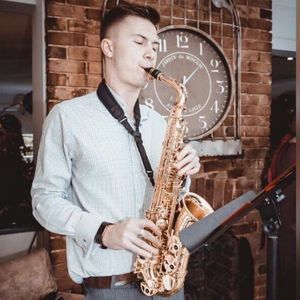 Experienced saxophonist providing all types of music for your event To make your wedding, birthday, garden party or other event special look no further. So professional, communication throughout was great. On the evening Dom arrived early to set up and was a big part in surprising my husband. 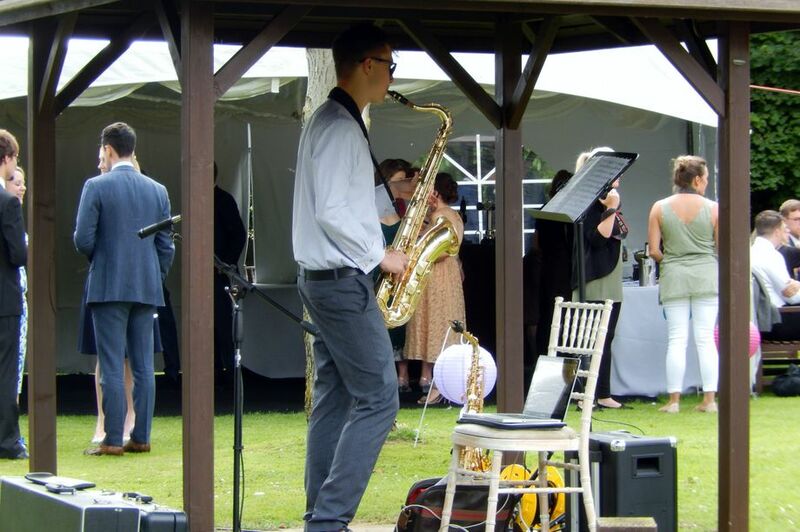 His sax playing was incrediable and all the guests loved it, we will be using again and also other guests have asked for details. Fantastic Sax player really friendly and set the tone just right for my Daughters Wedding I would highly recommend Dom and would definitely book him again. Dom played at our daughters wedding both at the church for the register signing and at the wedding breakfast. He was brilliant, very friendly and many of the guests complimented him on his playing. One of the guests has since booked him for her wedding. 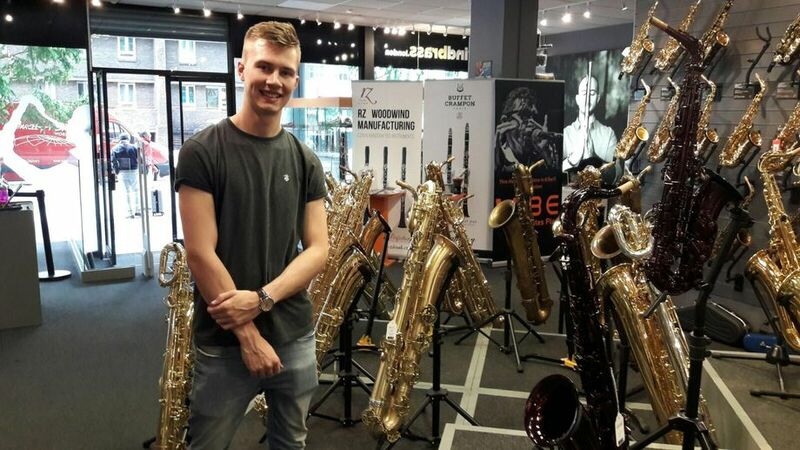 Dom played for our Christmas gift shopping event at our hair and beauty salon and was fantastic. Really made the event feel special and classy. Brilliant addition to the festivities - very talented guy, would highly recommend! Yes we have both Public Liability Insurance and PAT tested equipment. I bring my own amplifier and microphone. Yes if sheet music and backing track are available. 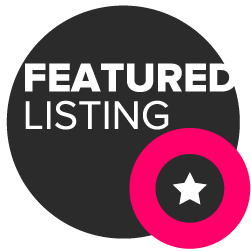 A vast repertoire to suit your needs and occasion.